E-Tender ( Two Bid System: Technical and Financial ) for SUPPLY OF MEAT, FISH, CHICKEN AND EGG materials etc. 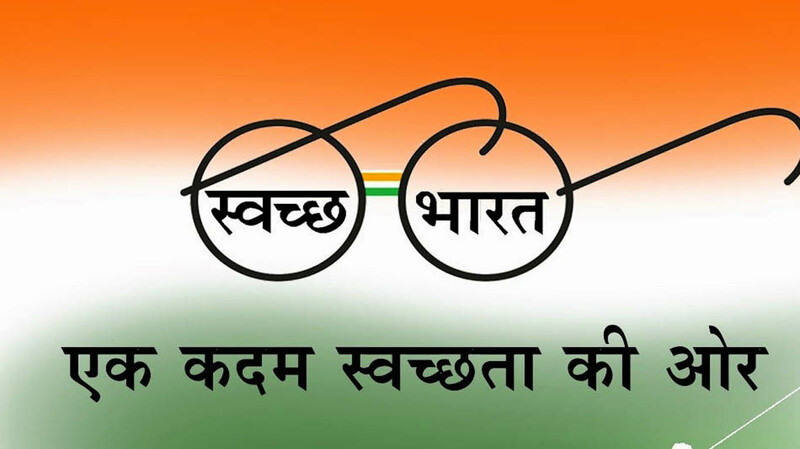 An Autonomous Body Under Ministry of Tourism, Govt. 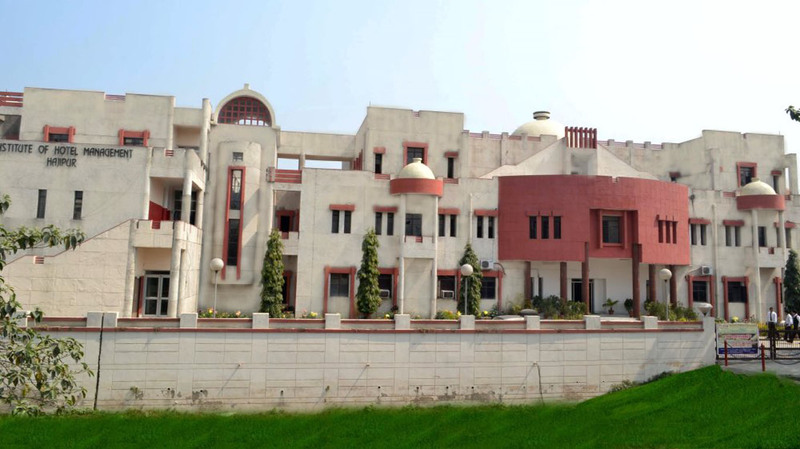 of India; Institute of Hotel Management, Hajipur has been in operation since 1998. 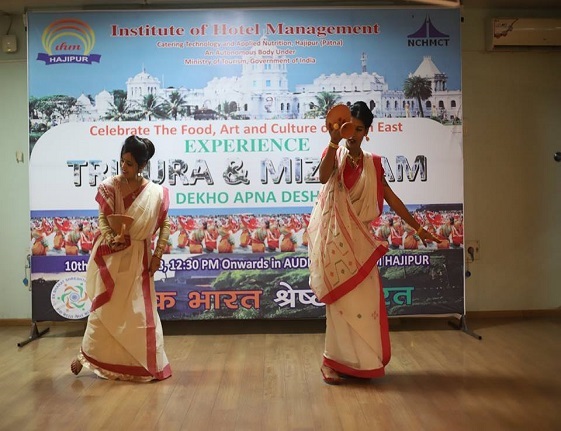 Created with a vision to impart quality hospitality education, it caters to not only the students of India but also international students from the SAARC countries.. 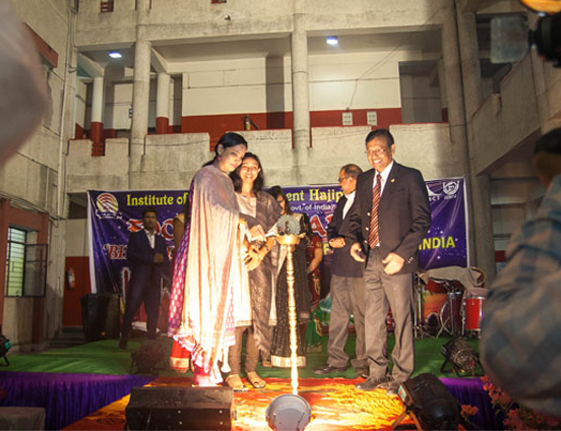 The institute organizes regular fest all round the year to bring out the creativity in the young minds of the students. 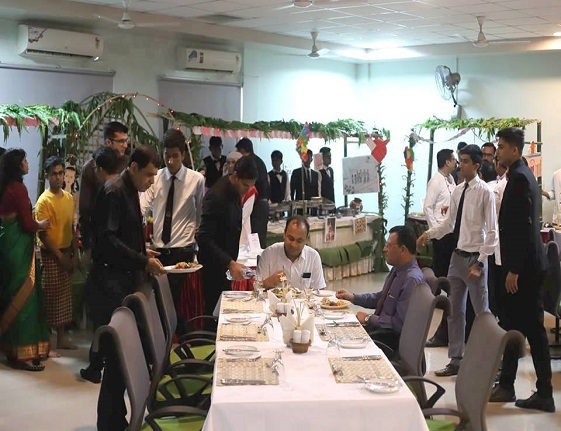 The students celebrate the day organizing theme lunches where the institute gets a new look through decoration and food according to the theme. An Autonomous Body Under Ministry of Tourism, Govt. of India; Institute of Hotel Management, Hajipur has been in operation since 1998. 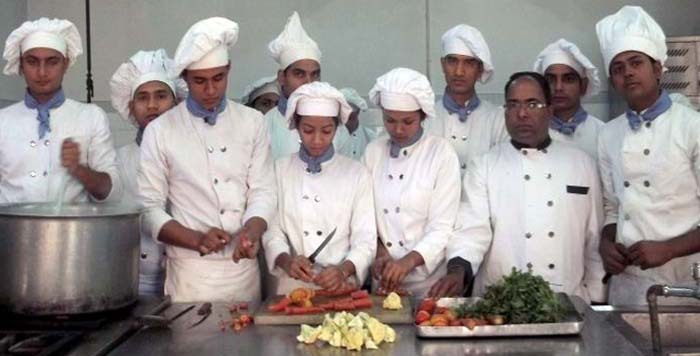 Created with a vision to impart quality hospitality education, it caters to not only the students of India but also international students from the SAARC countries. It is one amongst the 21 central Institutes directly under the control of Ministry of Tourism, Govt. of India and affiliated to National Council for Hotel Management & Catering Technology (NCHM&CT), Noida. 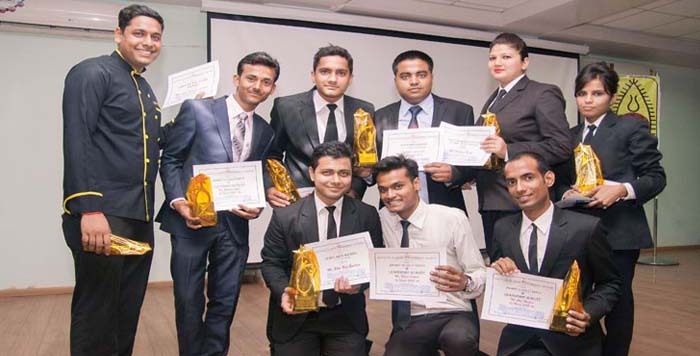 The Institute awards 3 years Bachelor degrees in Hospitality & Hotel Administration, through Indira Gandhi National Open University (IGNOU), New Delhi. 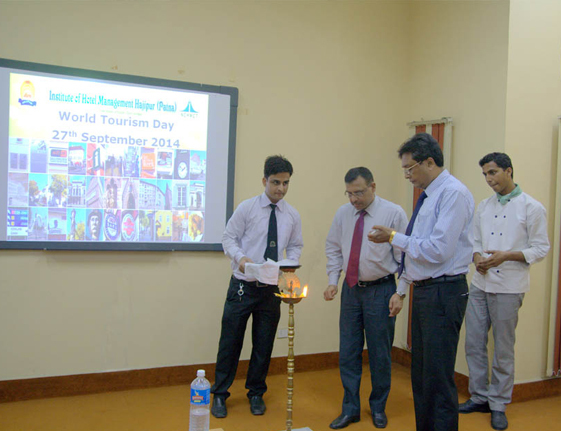 Professional education for the hospitality industry is quite unique an endeavour. We have to respond to the job aspirations of a large number of students and at the same time, inculcate in them a genuine service orientation. Transforming the overall personality, providing the best of learning resources and imparting continuously evolving information that is appropriate for a technology-intensive work place, are the three main responsibilities entrusted upon us. Teaching adult learners is a specialist's job and if these learners also happen to come from economically deprived sections of the society, the handling of the emotional complexities require an intense focus and unshakeable patience. 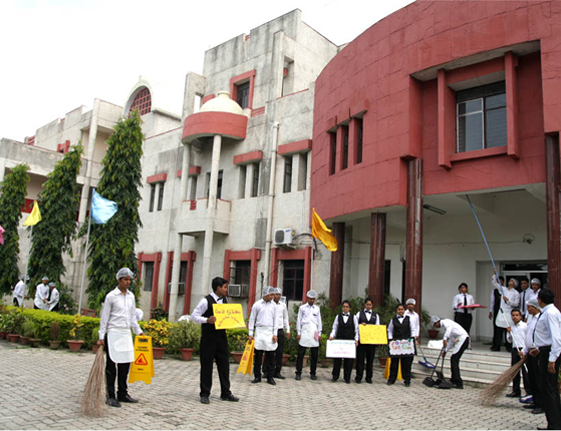 We at IHM Hajipur are proud of our contribution to the society and feel enormously grateful as we see a number of reticent and diffident students of yesteryears transform themselves into the global citizens who are capable of handling customers of all hues and temperament. The students are advised to maintain 100% attendance in the class since a professional course demands a good intensive training for better learning. Parents and guardians are requested to find out their ward's attendance ..
My college days are unforgettable and in fact these days are the happiest in my life. I have learnt a lot from my Faculties. When ever I was wrong they corrected me, they used to be very approachable and helpful to me. They were very supportive and encouraged us in all things to grow up in our professional life. Initially,I was a bit apprehensive about joining this college. But once the session started, it was full of activities, and practical classes were a unique and life changing experience. The only thing which I missed here is my family but made many new friends for life. 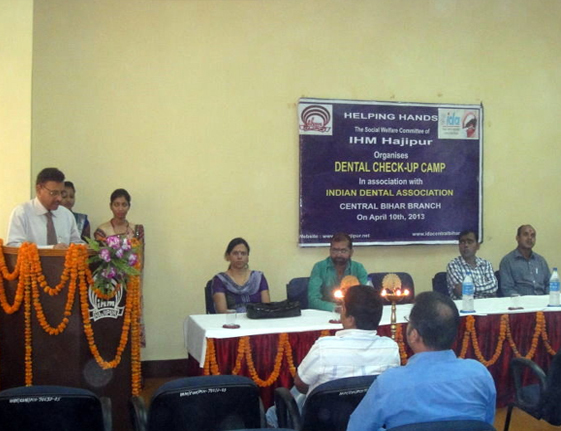 Thank you, IHM Hajipur! My Institute provided me the right training for an all-round personality development, and the clubs on the campus encouraged me to hop onto the stage and conquer my deepest fears of public speaking. 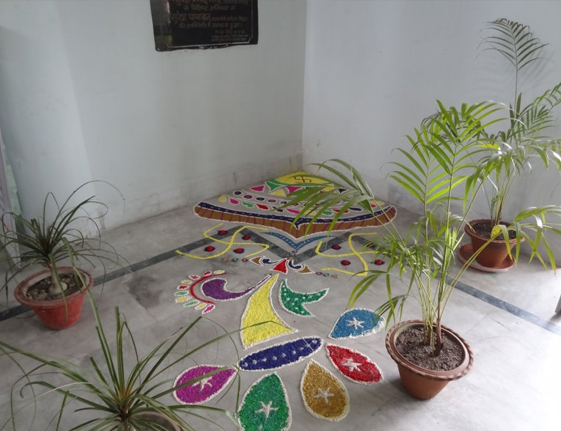 The hostel is safe for girls and the library is full of books and periodicals. Indoor sports facilities are also good. I joined my college just to get a job but here, everyone talks about a career, not jobs! Lessons on how to look smart, English speaking and mock interviews made me confident. 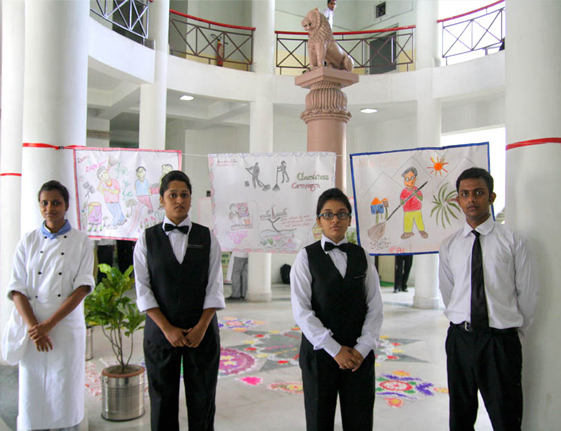 I think the best thing which we learn in a hospitality college is the power of a positive attitude. Even senior students guide us in getting a good placement and Industrial Training. I think that going to foreign countries for high paying jobs has become a normal routine in IHM Hajipur! The facebook is full of pictures of seniors working abroad. I think the high standard of discipline, regular exams and teachers' feedback help a student to bring out the best in him or her. 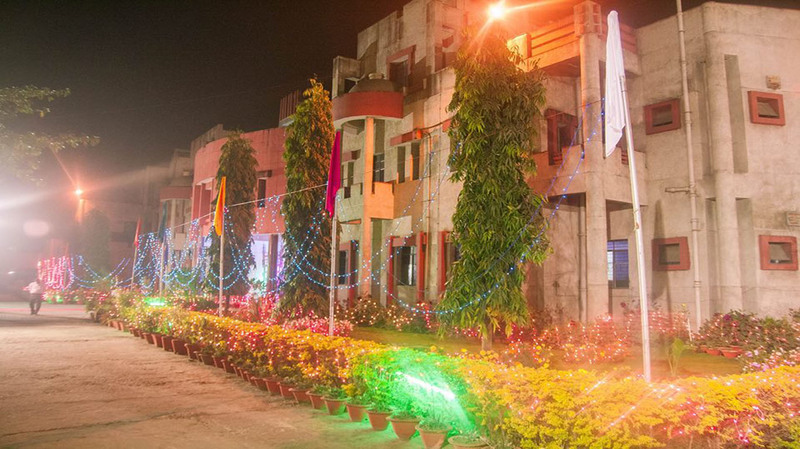 © Copyright 2013 IHM Hajipur. All Rights Reserved.